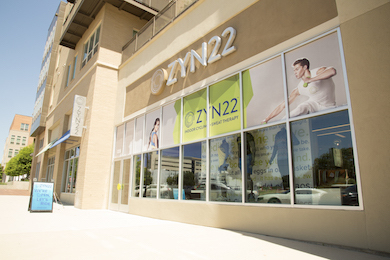 ZYN22 is about so much more than changing your shape or even changing your outlook – it’s about changing your life. Our premium indoor cycling classes combine cardio and weight training for a full body workout that will not only tone your body, it will strengthen your mind. Oh, and did we mention the dancing, the music, and the inspiration? We don’t call it the Ride of Your Life for nothing.